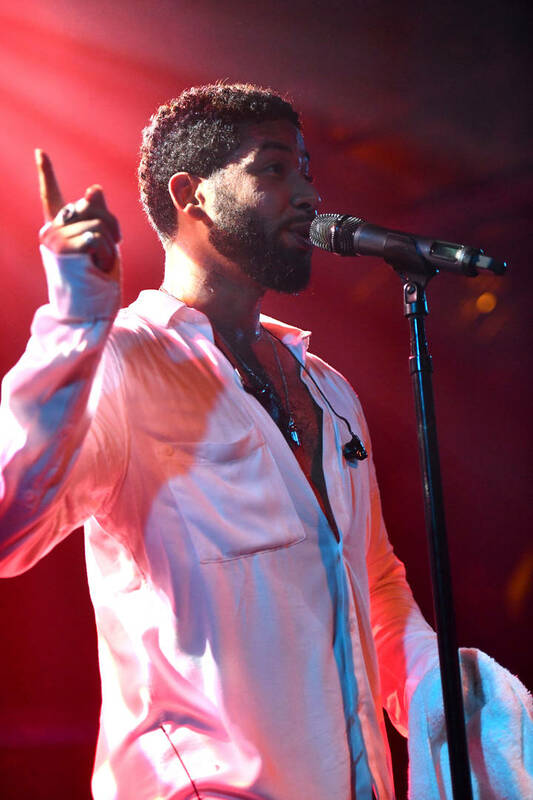 Within the month and a half period since Jussie Smollett initially came out with claims that he was the victim of a hate crime, he went from the victim to the suspect and ultimately, had all charges against him dropped. He's maintained his innocence throughout the investigation but clearly, even with the charges being dropped, it wasn't enough to convince Chicago Mayor Rahm Emanuel that the Empire actor is innocent. But regardless of the lack of faith in Smollett, he was reportedly "confident" that he would've won in court. According to The Blast, Jussie Smollett never considered copping a plea deal in the case as he was positive all sixteen felony charges against him would've been dropped. Apparently, the prosecutors turned over the evidence they had against the actor but that didn't even have him shook about the future of his case. Smollett's legal team reportedly had doubts that the Osundairo brothers would be credible witnesses at the trial, claiming there were inconsistencies in their story. Additionally, Smollett's team were confident the prosecutors were “not ready for primetime."